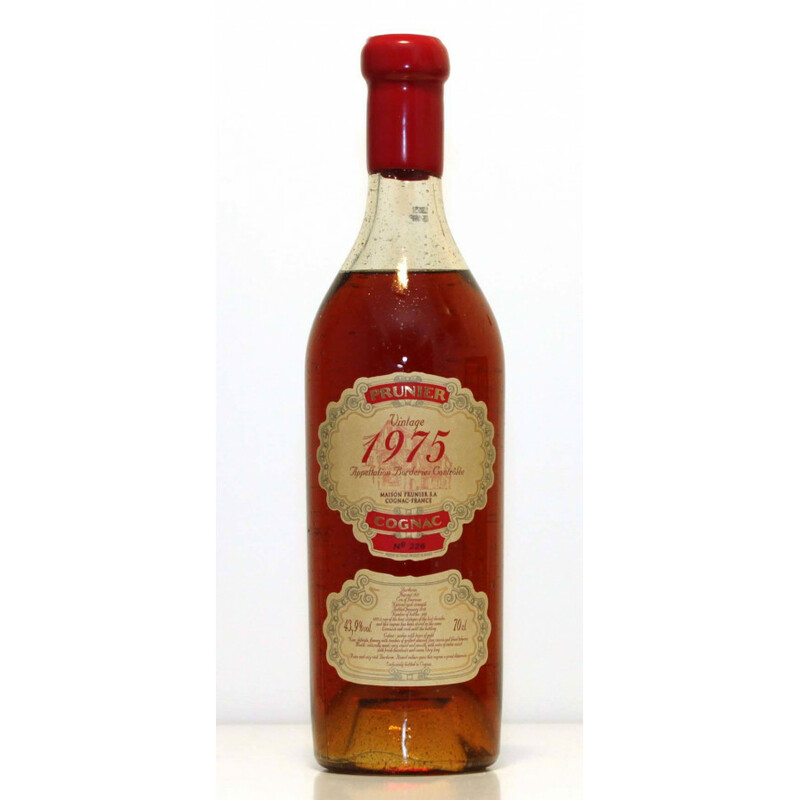 Review on this 1975 Prunier Vintage cognac: Amber colour, a delicate nose, nuts and fine rancio, some hints of tobacco. The mouth is light, round and mellow, some good sense of chocolate and a good, long taste on the palate. This gapes of this vintage cognac by Prunier were harvested in 1975, and consists of 100% Borderies eaux-de-vie, the natural alcohol degree is at 43,9°, the vintage was bottled in January 2010, the vintage edition is limited to 648 bottles. 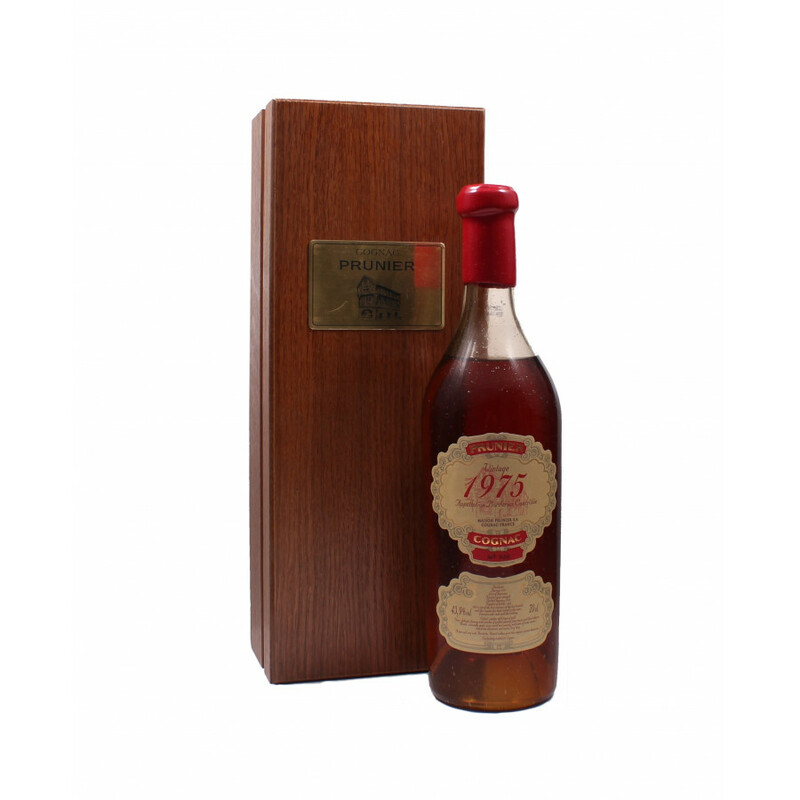 1975 was one of the best harvest years in cognac in the whole century, the harvest was excellent and there are many experts who confirm and agree.